The Western River crew was outstanding, scenery was beautiful. 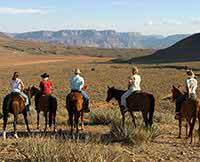 The people at the Bar 10 Ranch were very good also. 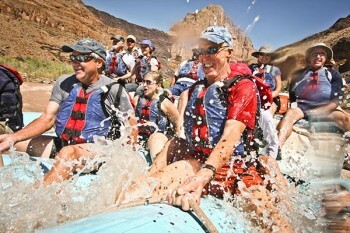 I would recommend this rafting trip to anyone wanting to spend time in the Grand Canyon.